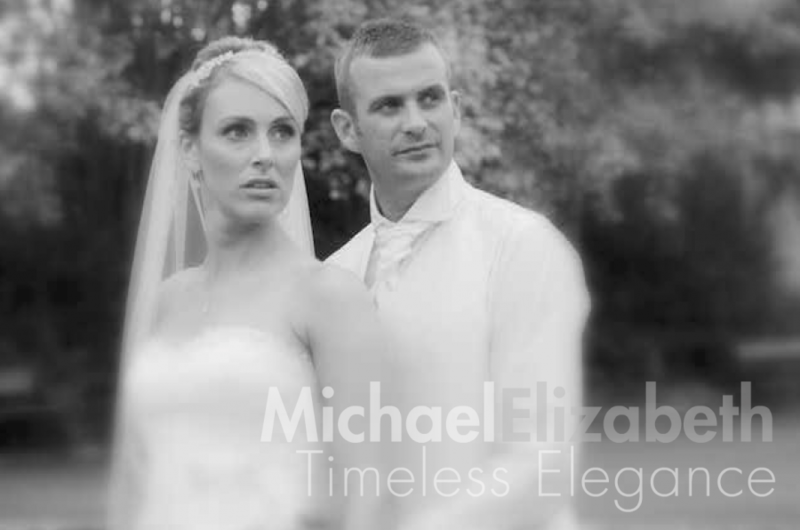 Contemporary, stylish Wedding Photography, Based in Mold, Flintshire, North Wales, but covering the whole of the UK. Offering complete wedding packages. All presented in an elegant modern photo storybook.